Hello everyone! The London Affiliate Conference is approaching, and Genesis Affiliates is due to make an appearance. First of all, LAC is one of the most well-known internet Gaming affiliate events in the world! The conferences aim to provide a great amount of information with presentations, panels, and special insights from expert public talkers. The laid back atmosphere of these affiliate events encourages people to openly exchange ideas and suggestions. There are an estimated 3,000 attendees expected to gather at this event. Therefore, we will have plenty of chances to network with the affiliate companies, affiliate managers, gaming operators and public speakers. In addition, the Affiliate Series of Poker is open for all attendees. We love these conferences because there is a chance for ourselves to get the chance to win big prizes. Also, there is time for partying too! 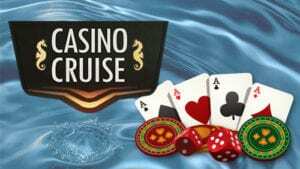 Please feel free to read our Vegas Hero Casino and Casino Cruise Review to see the services this partnership provides. Genesis Affiliates are a great partner of ours. Therefore, we are very keen to pay a visit to them at this year’s LAC conference. 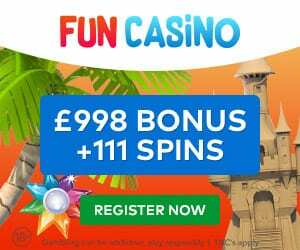 If you are not currently aware of the casino sites they provide, I am about to tell you. First of all, we have the Genesis Casino itself. This site is straight to the point and straight to the fun! Sloty Casino is certainly another top casino site on the list of Genesis Affiliate sites. 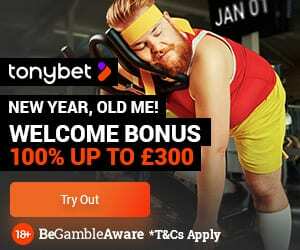 This website provides an exhilarating gambling experience from the start. You will be kept you on the edge of your seat with impressive promotions and special deals. Finally, Spinit Casino is another mobile-friendly casino site that is focused mainly on slots games. This online casino site uses modern day internet gaming technology to provide the ideal gamer experience! Above all, Spinit can make your head spin with the overwhelming choices readily available.